SPEEDING motorists beware: Ulmarra residents have you in their sights. Sick and tired of watching people ignore the 50km/h limit and instead put pedal to the metal through the riverside township, locals have found a way to slow motorists down. "We've been watching people speed through town for years and always guessed how fast they were going," resident Ryan Brown said. "Now we have proof and it's been an eye-opener." Ulmarra residents buy speed gun: Ulmarra residents have had enough of speeding motorists and decided to buy a highway patrol quality speed gun. 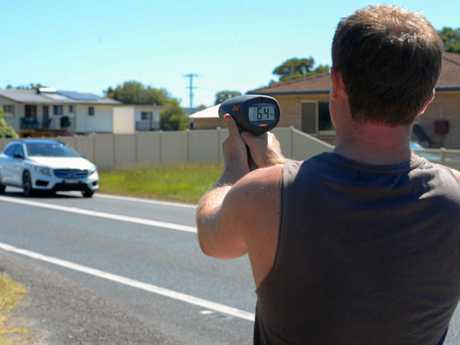 Earlier this month, a handful of residents decided to purchase a speed radar gun which has been calibrated to Highway Patrol standards to get an accurate record of how fast people were travelling. 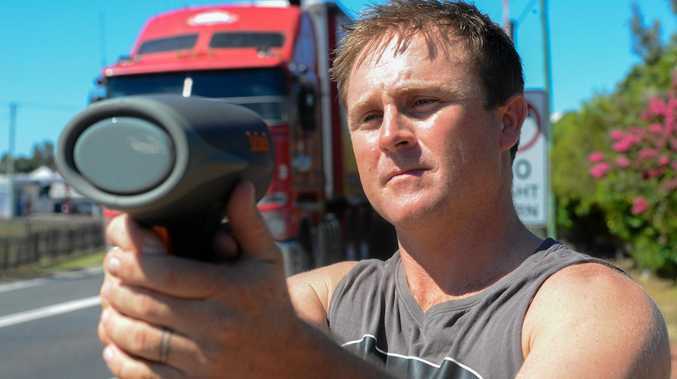 "The highest speed so far was a B-double truck heading south at 90km/h," Mr Brown said. 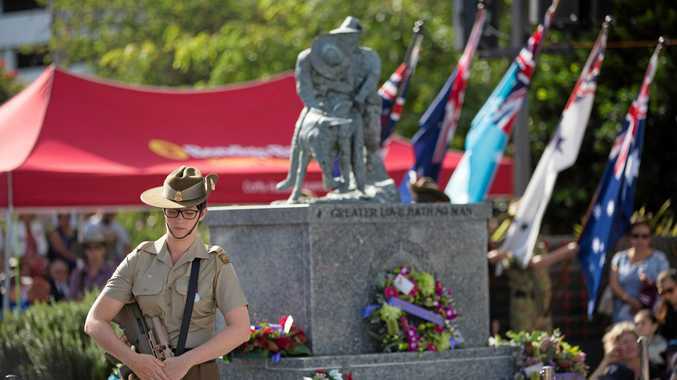 "There have been a lot of cars and trucks sitting around 87 to 89 km/h, though I didn't think I'd ever catch an L-plater coming through at 70km/h." Mr Brown said the residents had tested several locations along the Pacific Highway at Ulmarra during various times and days to see if there was a pattern for when people chose to speed. "I've found they start cranking up on Thursdays and Tuesdays, but the night time is always the worst," he said. "I was down there at about 3.30am one morning and still caught a lot of them speeding." Although the speeding motorists have been filmed on a number of occasions, Mr Brown said at this stage he had no intention of handing the footage into police. "At the moment, we just want some action with improving the road," he said. "I don't want to point fingers at people speeding because that's not my job. "I just want the evidence to be there for the RMS or anyone else who has the power to fix this problem."